Talia forces Nolan to confront his personal moral instincts in order to be a good cop after he encounters a kidnapping victim. 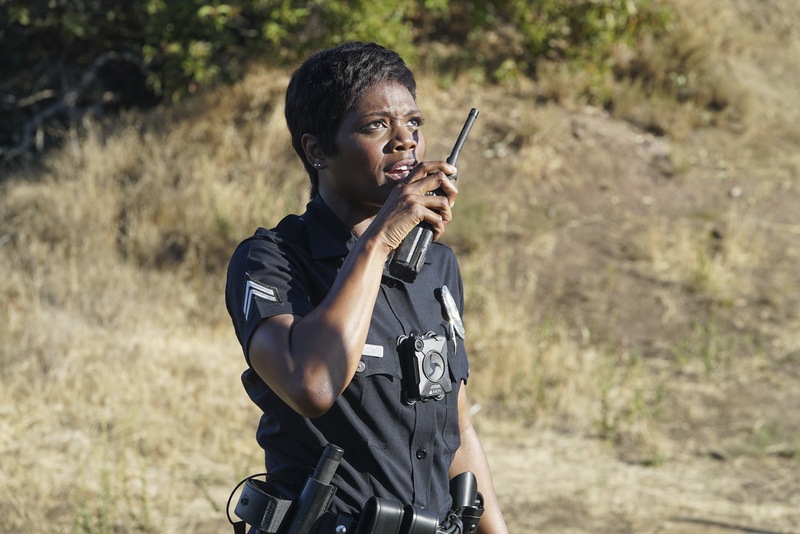 Meanwhile, Lucy is temporarily placed with a new training officer who tests her patience, and Jackson must confront his failures head-on if he wants to be an officer. “Crash Course” was written by Alexi Hawley and directed by Adam Davidson. Air Date: Tuesday, Oct. 23 (10:00-11:00 p.m. EDT), on ABC.